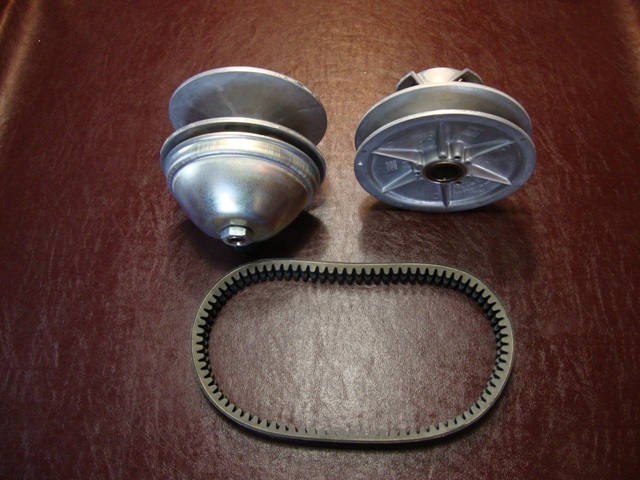 We offer a clutch package which includes the primary, secondary, and belt. If you purchase this as a package, you will save $50 versus purchasing everything separate. if longer is needed, RZR 570 belt works too. This is on the SS630R.